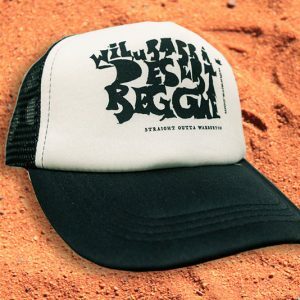 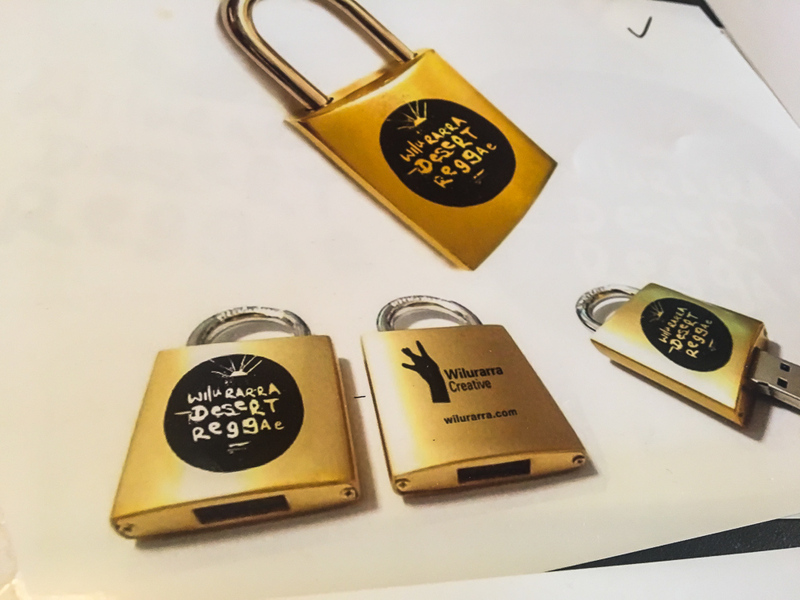 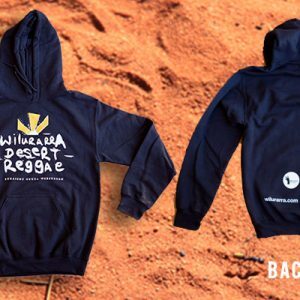 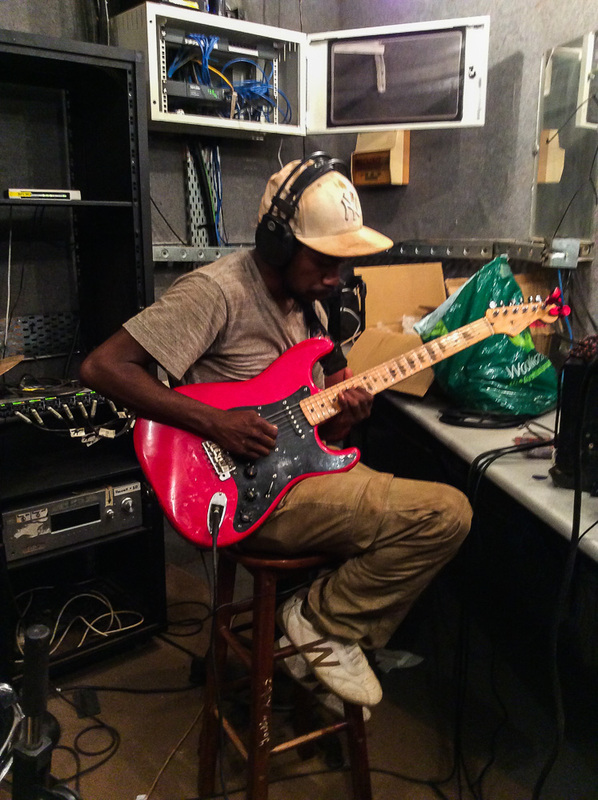 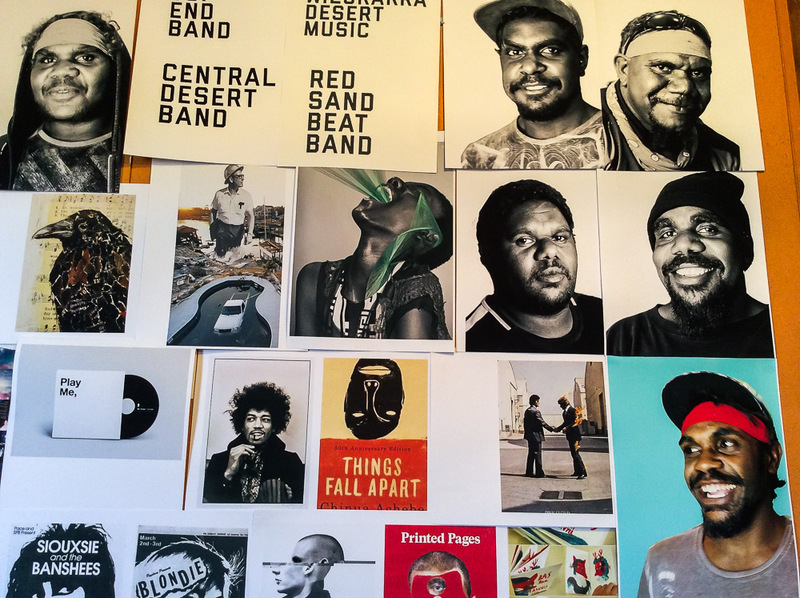 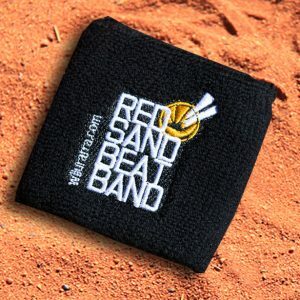 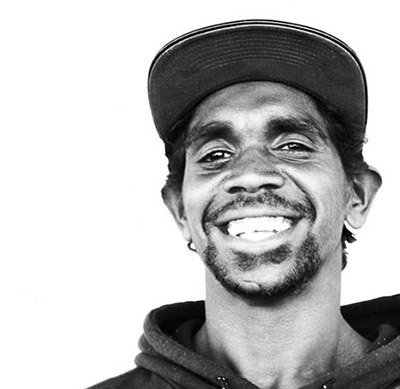 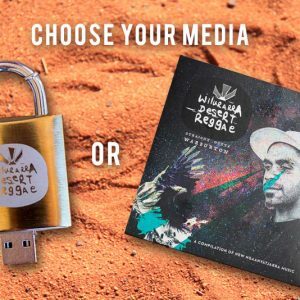 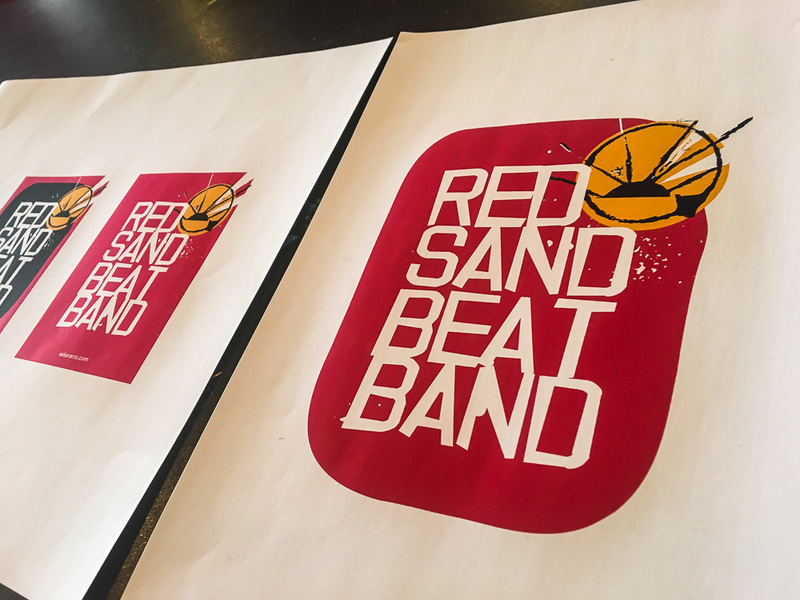 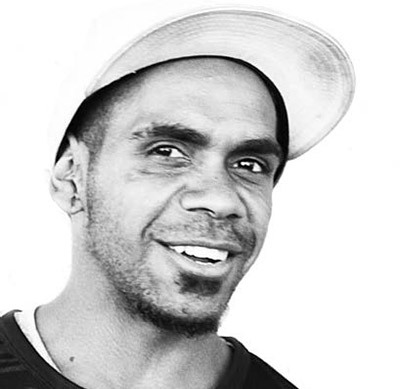 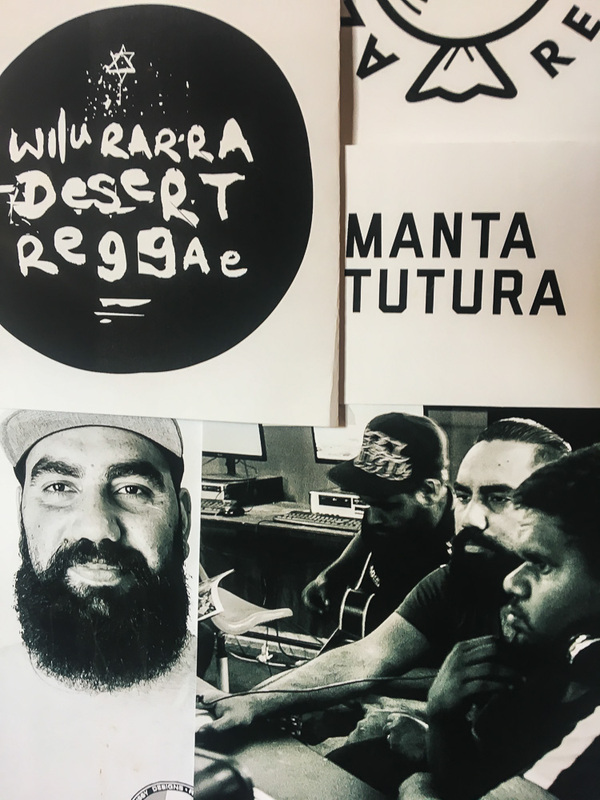 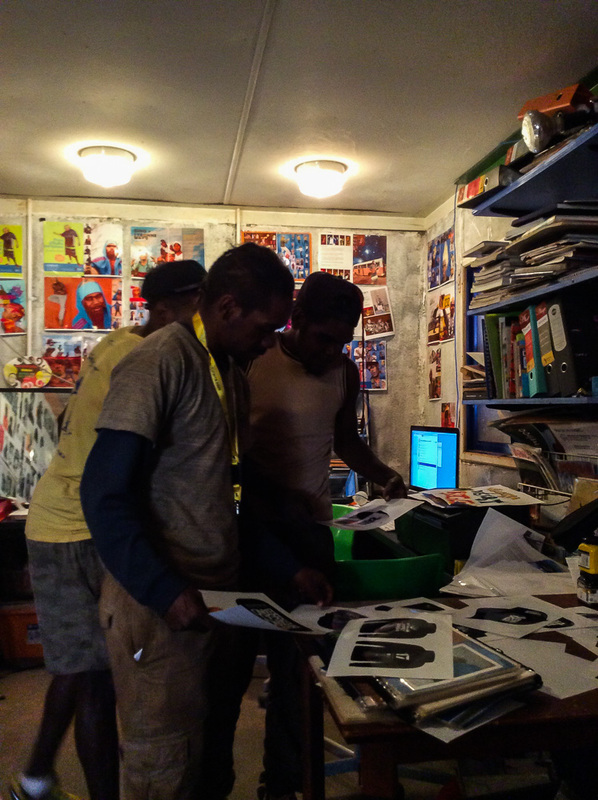 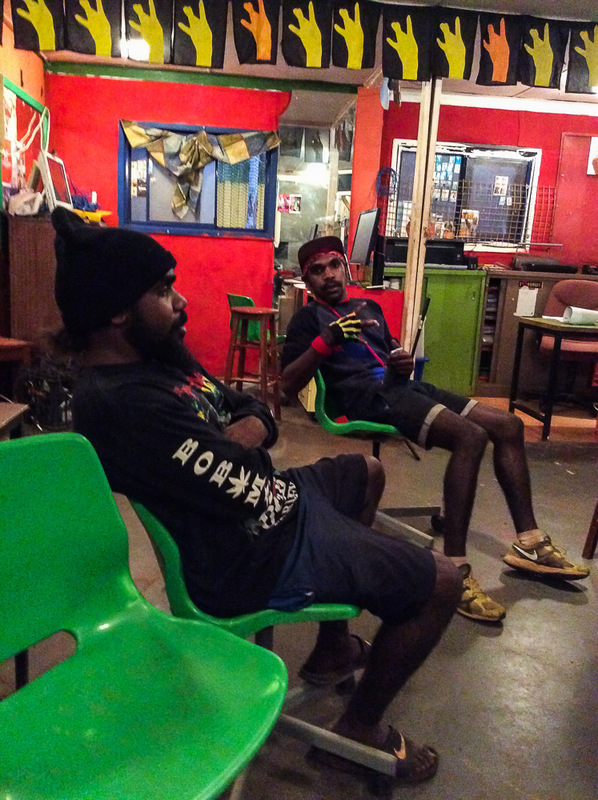 All the way from the Ngaanyatjarra Lands, the Wilurarra Desert Reggae Project captures a vibrant living creativity and showcases some of the many talented artists from one of the most remote places in Australia. 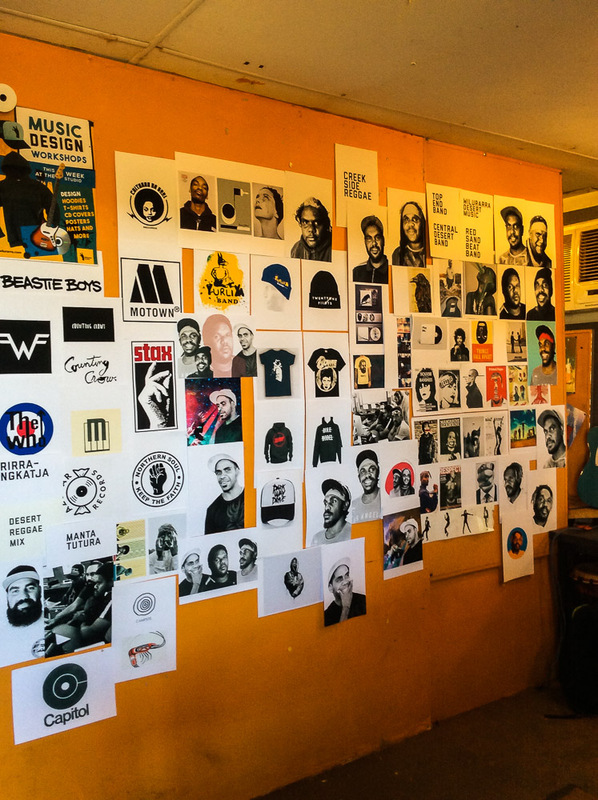 50 artists over 12 months. 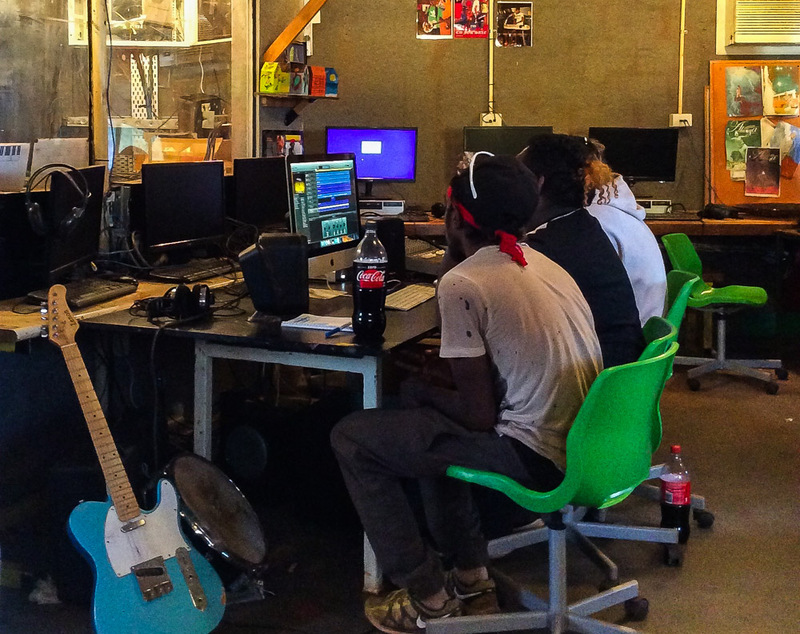 Music production, audio engineering, design, photography, recording, branding, marketing, logos, merchandise and production workshops. 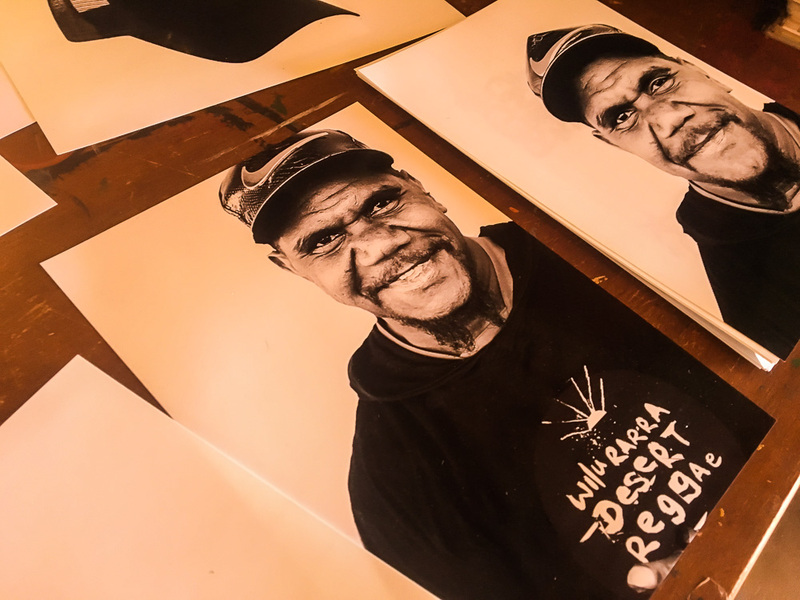 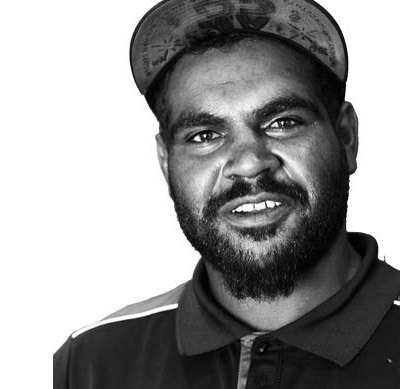 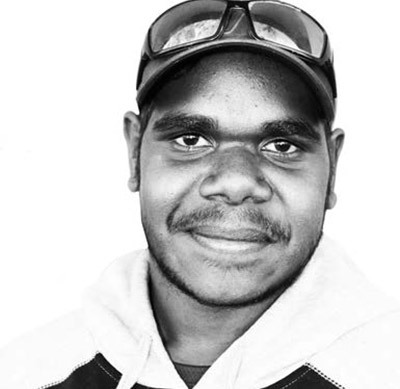 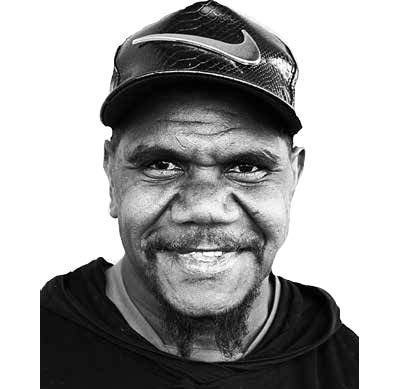 Connecting Ngaanyatjarra talent to people near and far. 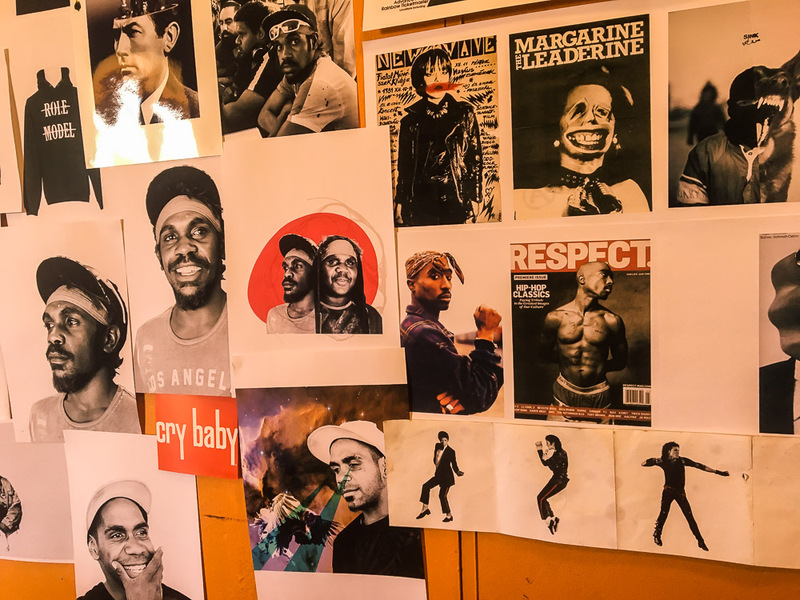 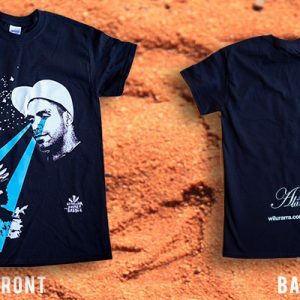 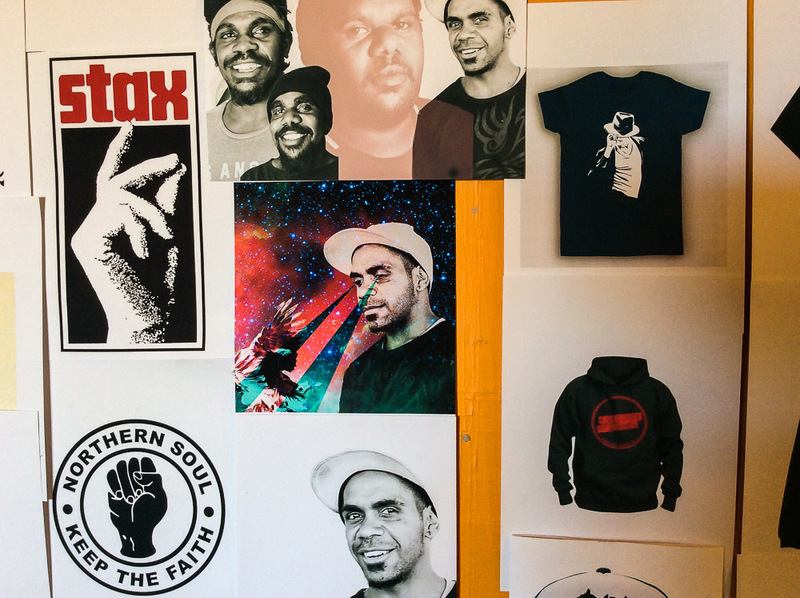 Straight outta Wilurarra Creative Studio in Mirlirrtjarra (Warburton), Western Australia. 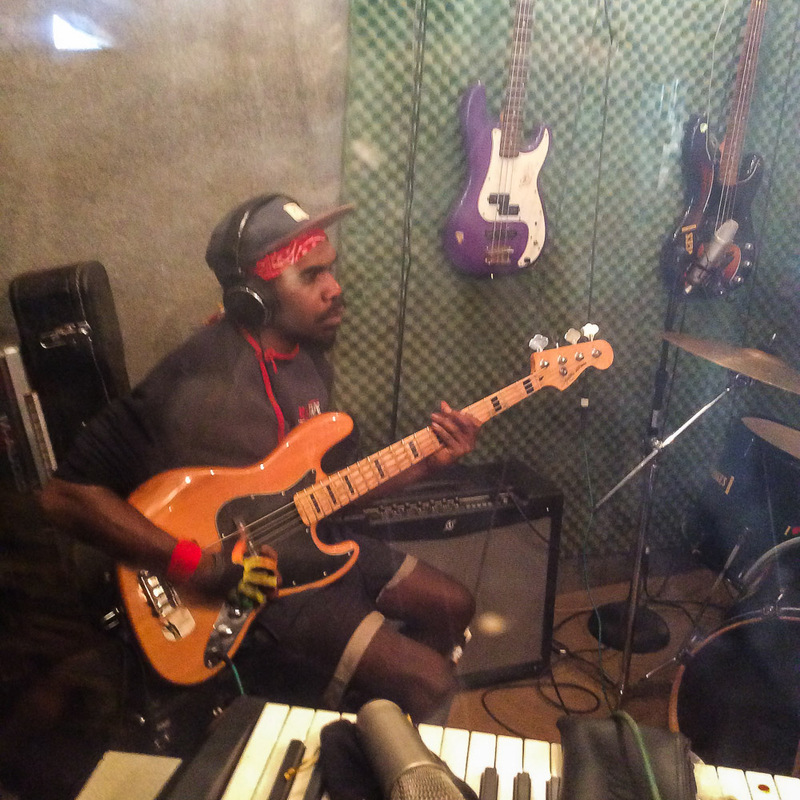 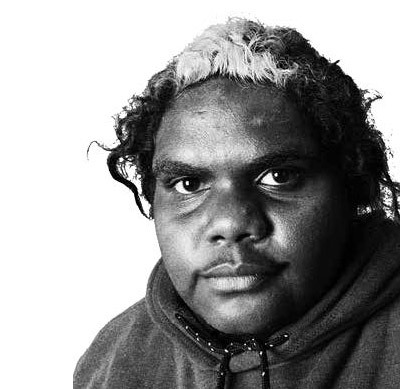 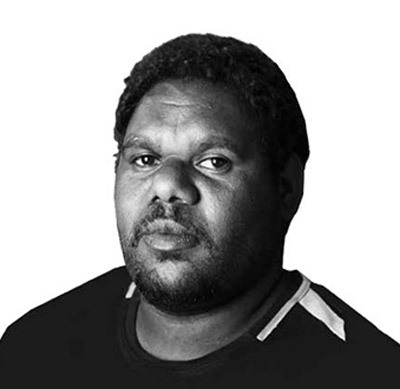 The songs are mostly in Ngaanyatjarra, other languages include Yankunytjatjara, Pitjantjatjarra and English. 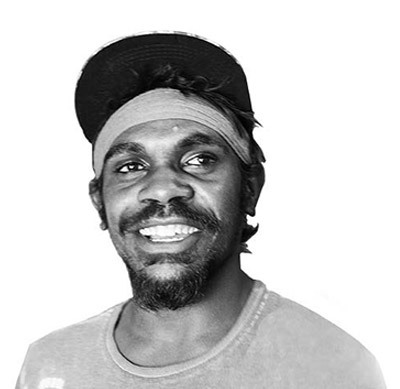 The songs talk about family, looking after and missing country, love, travel and prison. 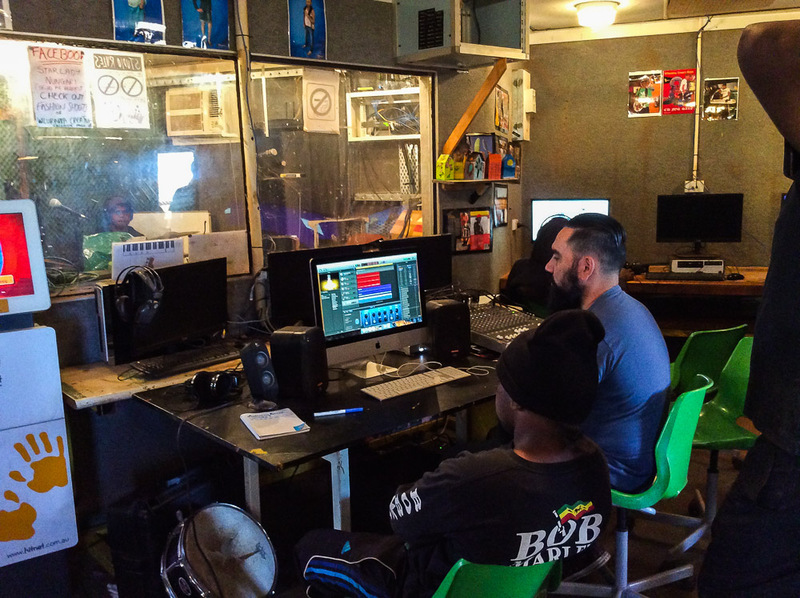 Special thanks to Granville Westlake and Jossiah Porter who have been leaders at every level of this project, including the design, training, music production and recording. 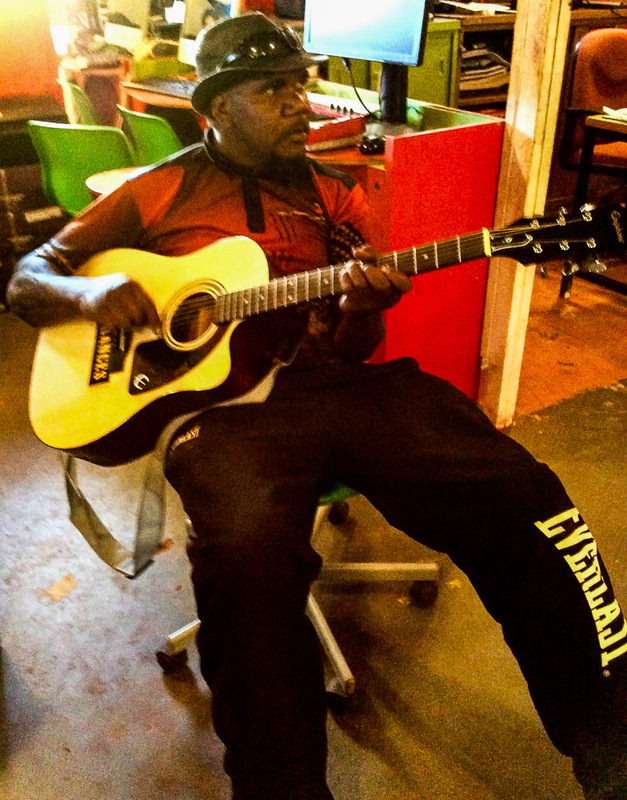 Thanks to Brett (BJ) Jennings, a musician and mentor at Wilurarra Creative. 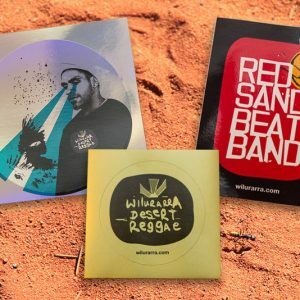 A big thanks to all the other talented recording artists and musicians involved in the Wilurarra Desert Reggae Compilation. 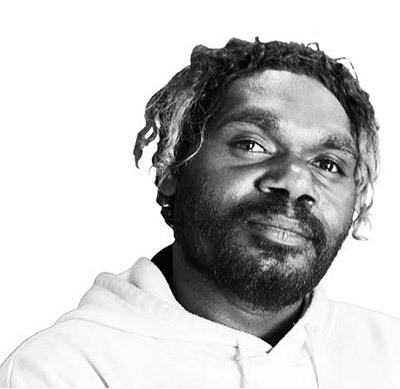 Catalyst - Australian Arts and Culture Fund, Country Arts WA and The Australia Council for the Arts for supporting the Wilurarra Creative music program.